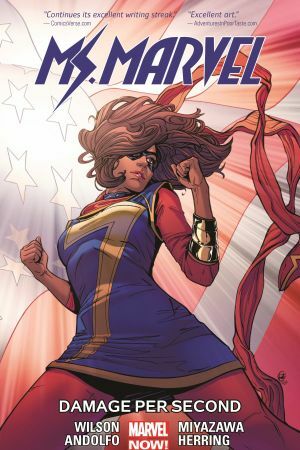 Civil War II is behind her, and a brand new chapter for Kamala Khan is about to begin! But it's lonely out there for a super hero when her loved ones no longer have her back. It's time for Kamala to find out exactly who she is when she is on her own. Plus: it's election time! 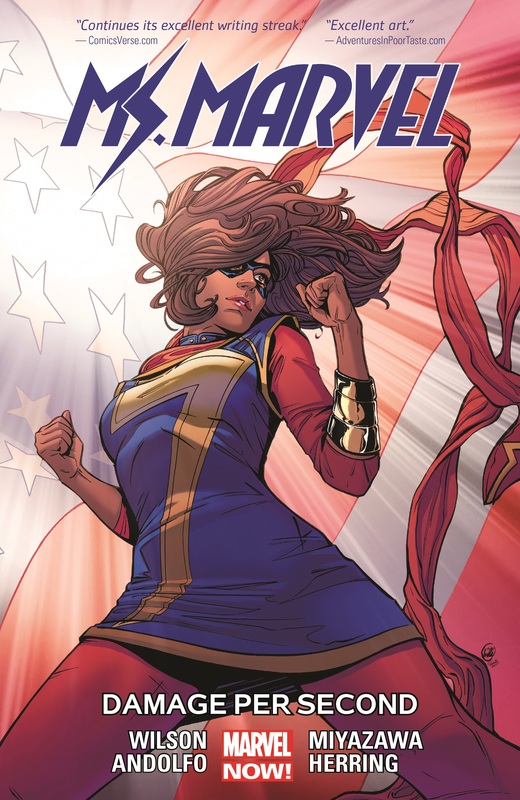 Kamala gets out the vote! 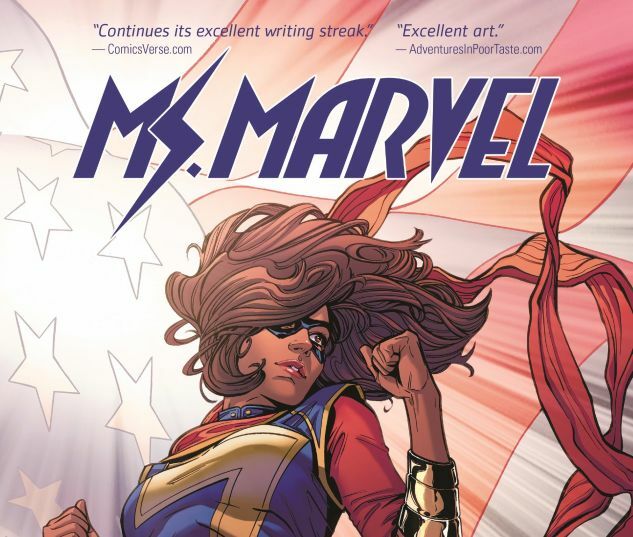 Collects Ms. Marvel #13-18.